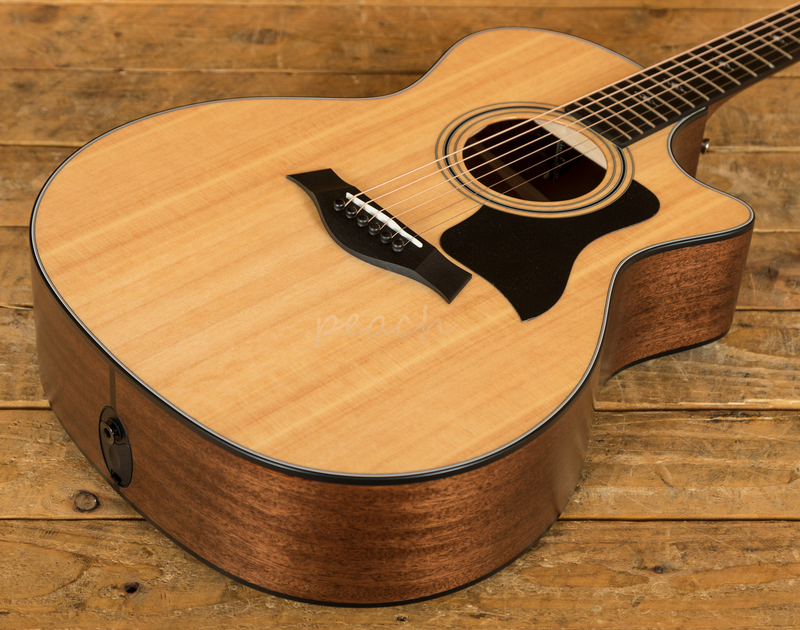 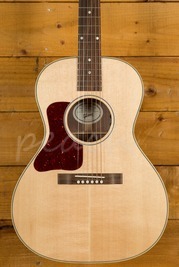 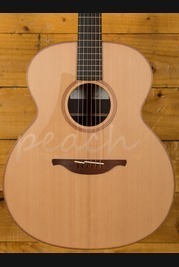 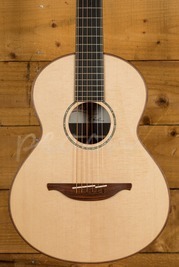 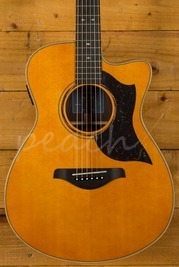 One of our best selling Taylor guitars has just been updated! 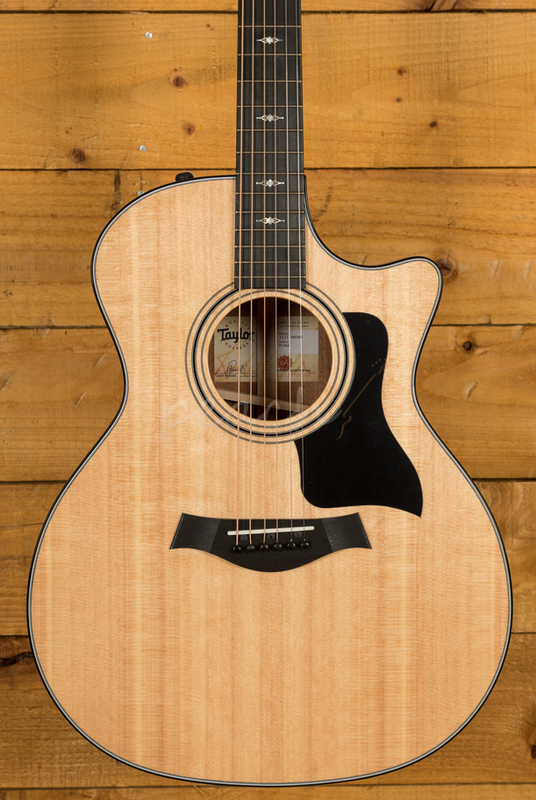 Now featuring V-Class bracing, these guitars have a smooth low action, a beautiful clear tone and a killer plugged in sound. 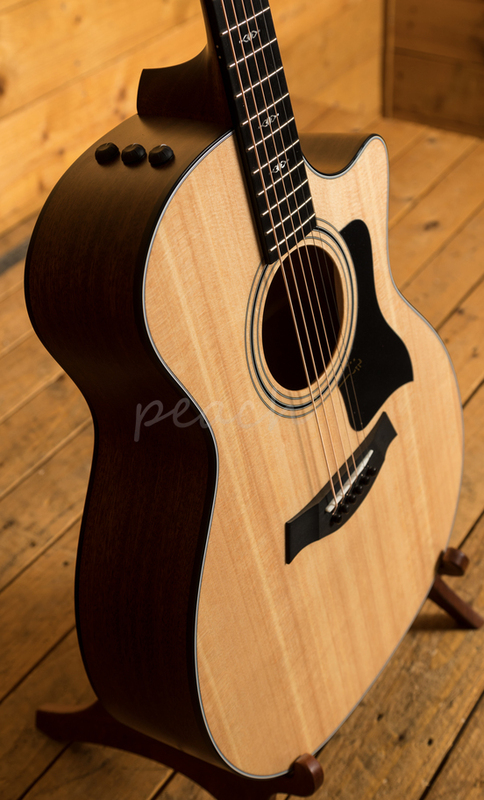 The richness of the solid-wood acoustic experience begins with our 300 Series. 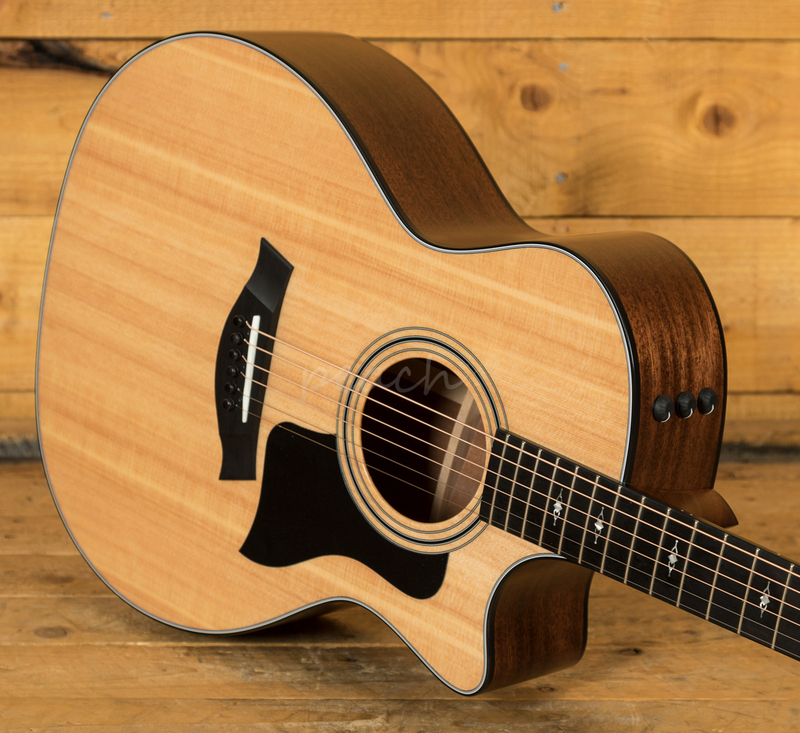 Sapele shares mahogany's lively tonal response and, together with a gloss-finish Sitka spruce top, rings out with a brightness and clarity that give these guitars a definitive Taylor voice. 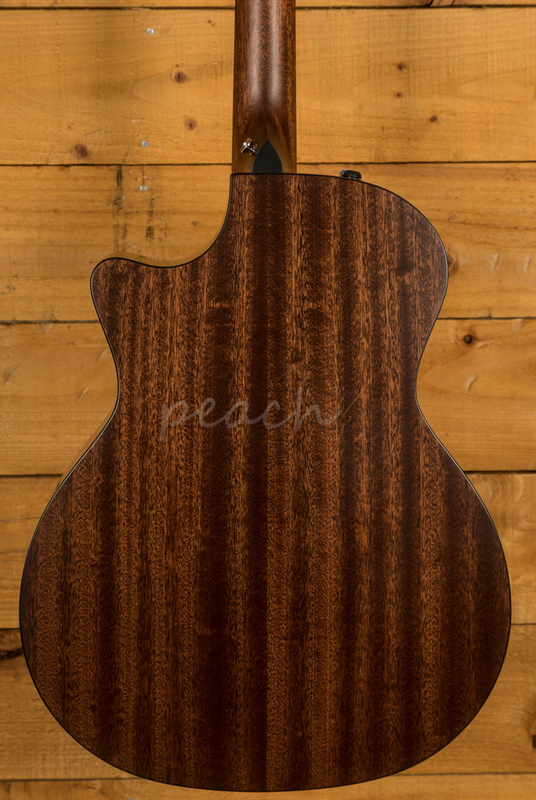 Black binding flanks sapele's ribbon-like grain, with large pearl fretboard dots adding a traditional touch. 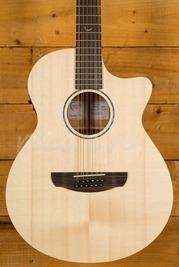 Now with Taylors ES2 pickup system previously only found on higher end models.